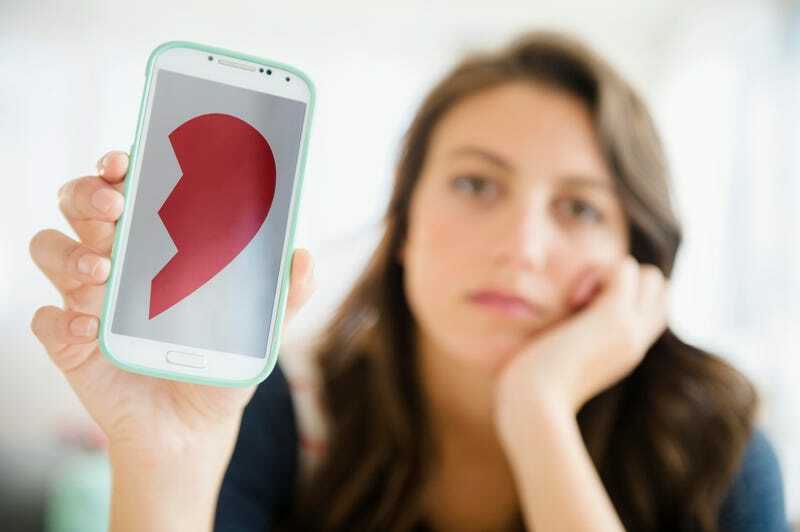 In case you had any doubt, Tinder is for adults only: The dating app is banning users younger than 18 starting next week. It used to be that anyone over 13 with a Facebook account could use the app, though people ages 13 to 17 could only be matched with people in that same four-year range. Still, the company has gotten nervous about “responsibility” and has been reviewing this new policy since early this year, according to spokesperson Rosette Pambakian. According to a Teen Vogue report from December, there were about 1 million users age 13 to 17 on the site. On a platform that has facilitated over 11 billion connections, we have the responsibility of constantly assessing our different user experiences. Consistent with this responsibility, we have decided to discontinue service for under 18 users. We believe this is the best policy moving forward. This change will take effect next week. The change makes sense given Tinder’s status as a hookup app, its features that make it easier to find orgies, and various age-of-consent laws that could potentially land the company in hot water if anything involving a minor goes wrong. The company is late on this policy: Other dating staples like OkCupid and Hinge have long said that nobody under 18 is welcome to use them, and those two don’t even have the same reputation as Tinder. On the other hand, apps like Bumble—which lets only women initiate conversations—say that 10 percent of its users are under 18. It likely won’t be too hard to get around the restriction, and might just involve changing your birthday on Facebook. One girl interviewed by Teen Vogue, 17-year-old Alyssa, ended up listed as 18 as the app (and seeing men as old as 50) by lying about her age on Facebook, and said that plenty of teens did the same. But come on. Most 13-year-olds are literally surrounded by people their age all day every day and are probably better off obsessing over a friend in math class, not a stranger on Tinder. And once they hit 18, Tinder (or something like it) will still be there.